Bobby is a fourth generation East Texan who grew up in the Tyler area. 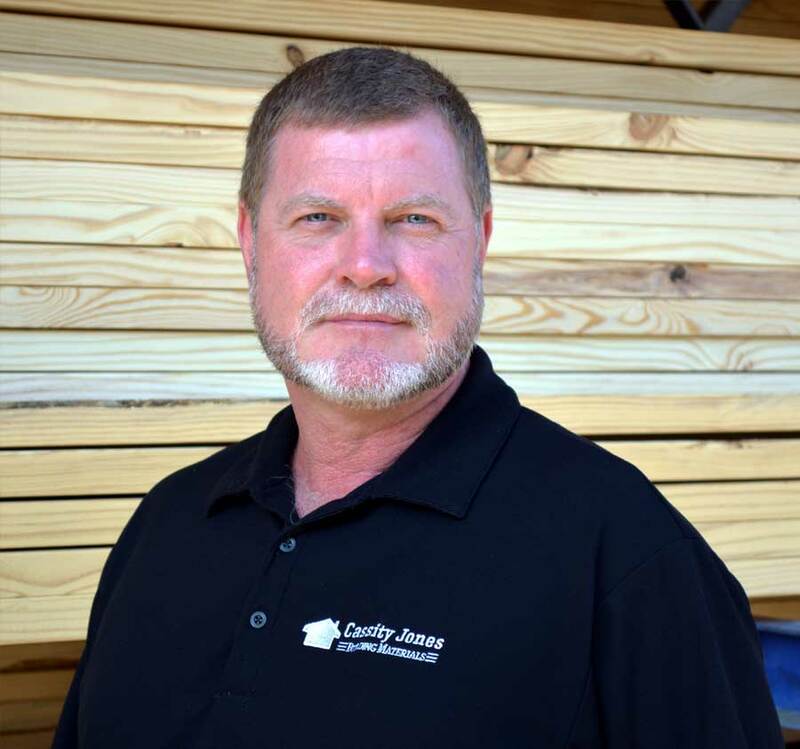 He has been in the construction supply business since 1989 and has held most every position from loader to store manager. Bobby began his career with Cassity Jones as general manager of the Marshall operation in 2001. He is a 1991 graduate of the University of Texas at Tyler and attends Rose Heights Church in Tyler. Bobby and his wife, Shelly, have three grown children and one grandson. He enjoys spending time with his family, hunting, fishing, working on his land, golfing and riding ATV’s.